Before I say anything else, let me just put this put this out there: is there anything better than potatoes and bacon??? 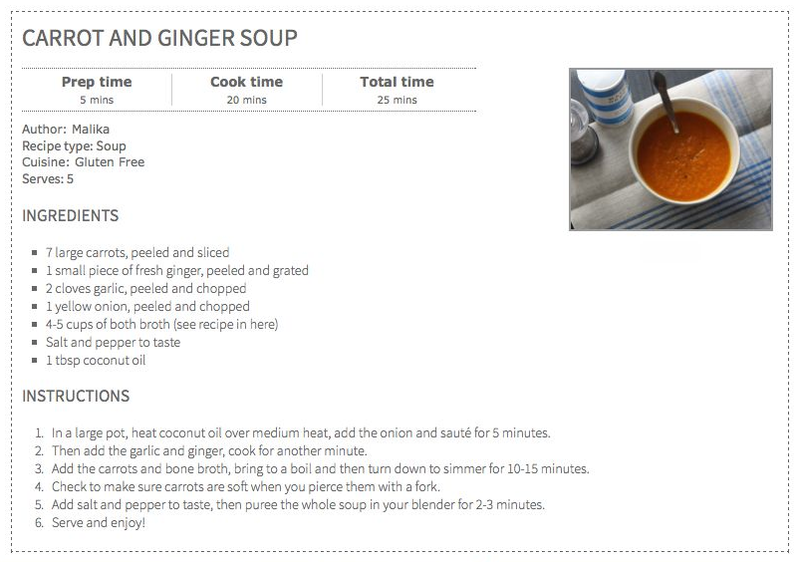 I won’t sit here and tell you this is the healthiest soup recipe out there, because it’s not. But it tastes AMAZING. 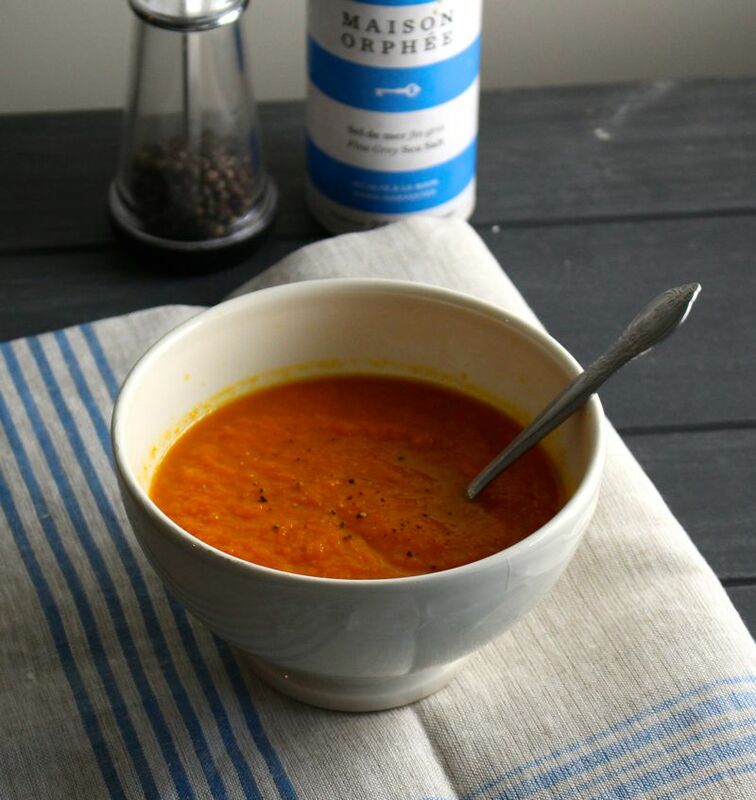 This is a soup for when you’re craving comfort food- something hearty and filling- and what delivers that better than carbs? My brother gets all the credit for this recipe, he’s an amazing cook and he was super nice and not only shared the recipe with me, but gave me tips along the way to make it as delicious as possible (tip: when it doubt, add more butter! 😉 ). 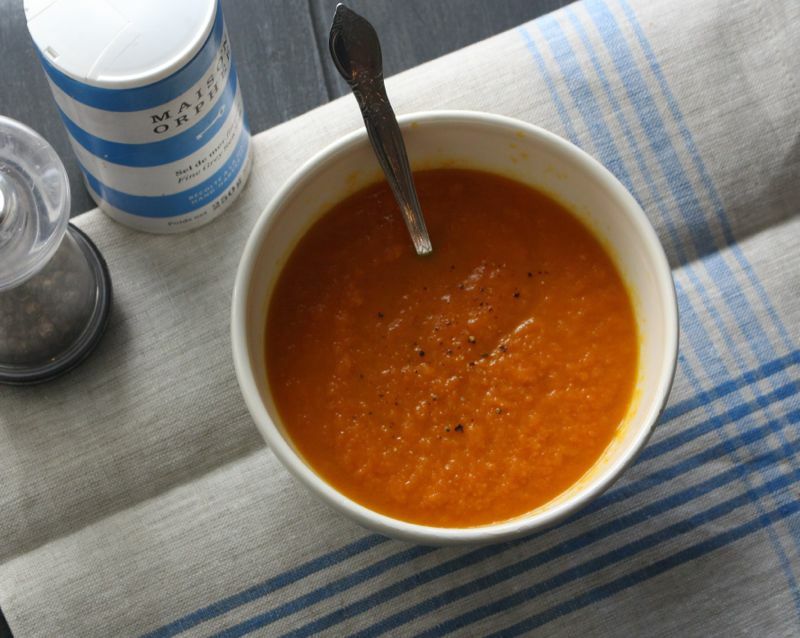 The ingredients are simple and the results are all kinds of YUM, I hope you give it a try next time you get a craving to make soup! 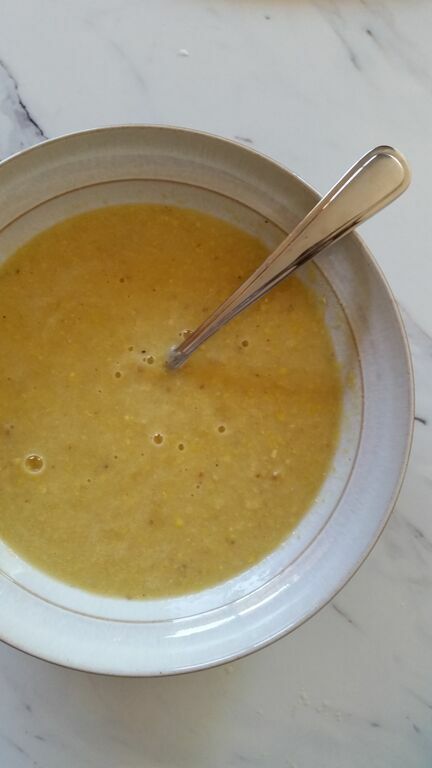 This tasty soup recipe is featured over on the La- Z Boy Lifestyle Meets Comfort blog this month and you can find it here. Bon appetit y’all!